Why You Should Have A Nettle Patch In The Garden! 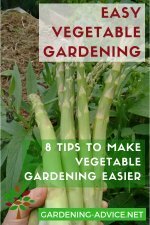 Stinging Nettle Facts for gardeners! 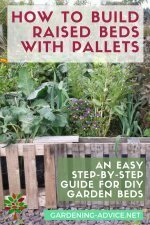 Nettles have many benefits and uses in the garden. They support wildlife and are a valuable fertilizer. Yes...I know! Nettles can be a real pain...literally! I don't know how many times I got stung while weeding between plants and quite frankly: where I don't want them they will get removed swiftly. But stinging nettles have their uses and benefits and if you have a large enough garden it is well worth having a patch. 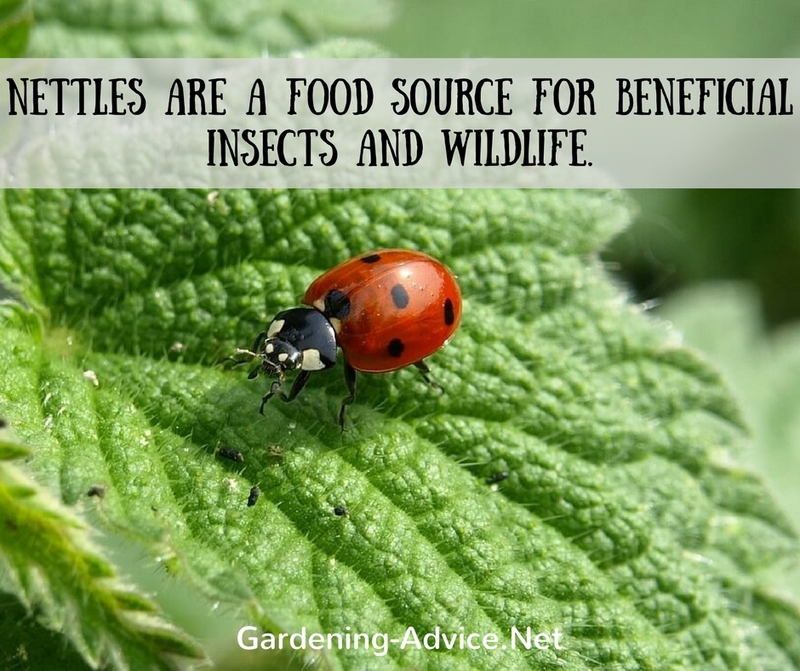 Nettles are a food source for beneficial insects and wildlife. 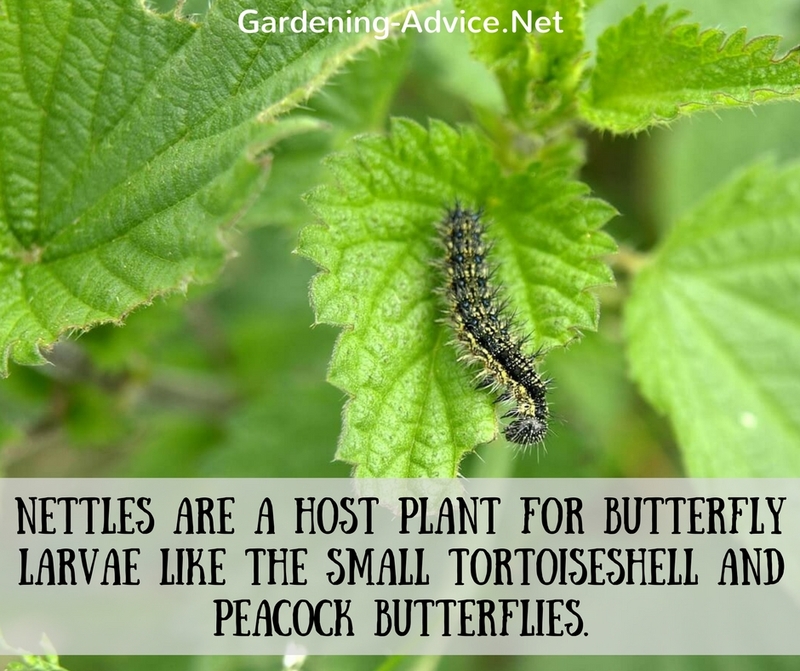 They are a host plant for butterfly larvae like the Small Tortoiseshell and Peacock Butterflies. Many insects like the nutritious leaves of the nettles which provide a food source for predatory insects like e.g. ladybirds which like to lay their eggs on the nettle leaves. 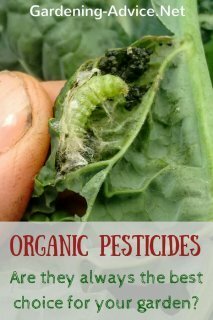 This helps to increase the population of beneficial insects in your garden helping to keep pests under control. 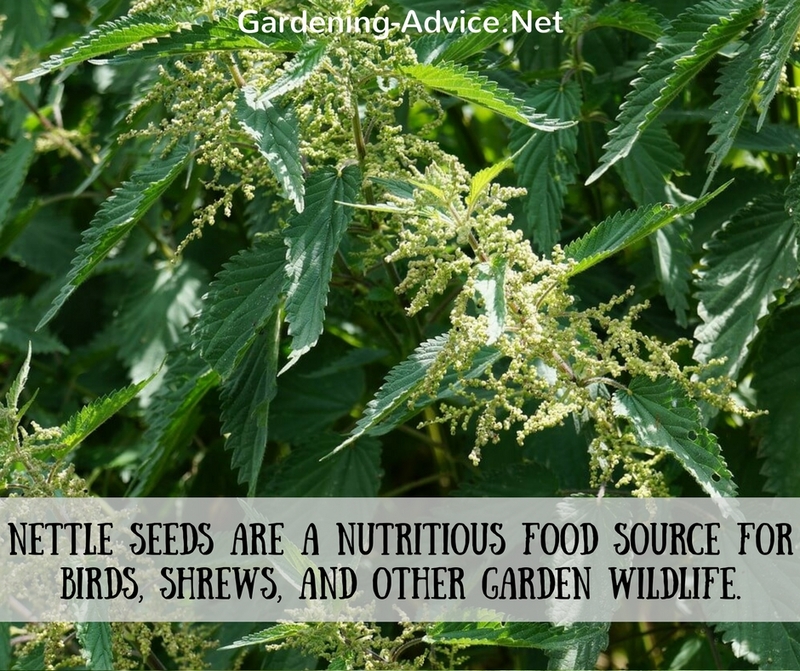 The seeds are a nutritious food source for birds, shrews, and other garden wildlife. Here is an interesting nettle fact for gardeners: they are an indicator of Nitrogen in the soil. Nitrogen is an important plant nutrient for growth. We have a large nettle patch near our horse yard. Obviously, the nitrogen from the horse manure gets washed into the field there. The nettles absorb the surplus nitrogen into the foliage. 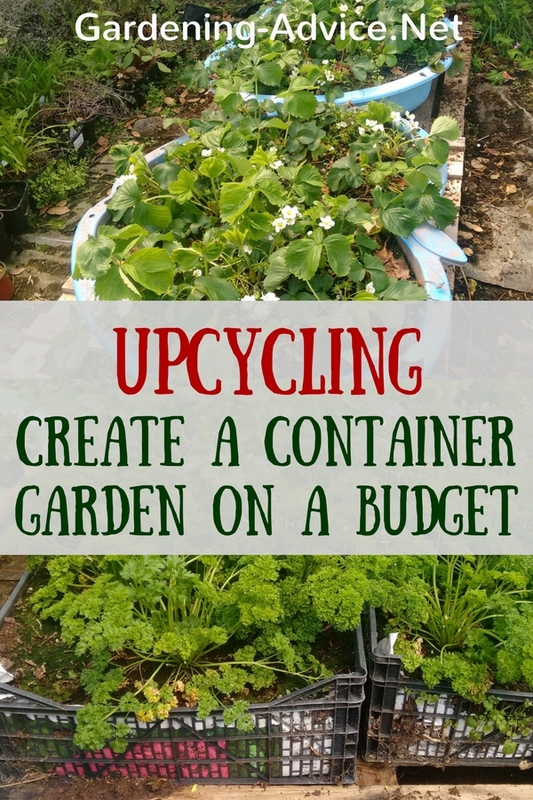 This makes it a great addition to the compost heap. The nitrogen-rich foliage really helps to heat up a compost pile! 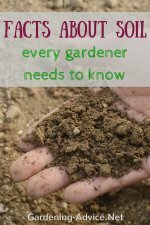 This way we don't lose this valuable plant nutrient. It is turned into valuable compost for the vegetable beds. We harvest this patch about twice before the plants set seeds. You can also turn nettles into a liquid fertilizer by filling a barrel with the leaves and branches. 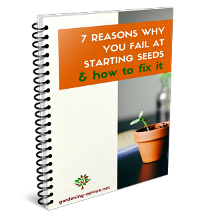 Weigh them down with a stone and fill it up with water. Cover the barrel with a lid because this liquid will have a strong smell! After fermenting it for 5-6 weeks the nettle fertilizer will be ready to use. Dilute it with about 50 % water. For harvesting nettles wear heavy duty rubber cleaning gloves and make sure to wear long sleeves. If you want to be on the save side wear a raincoat and pull the gloves over the sleeves! Nettles Are A Nutritious Superfood! 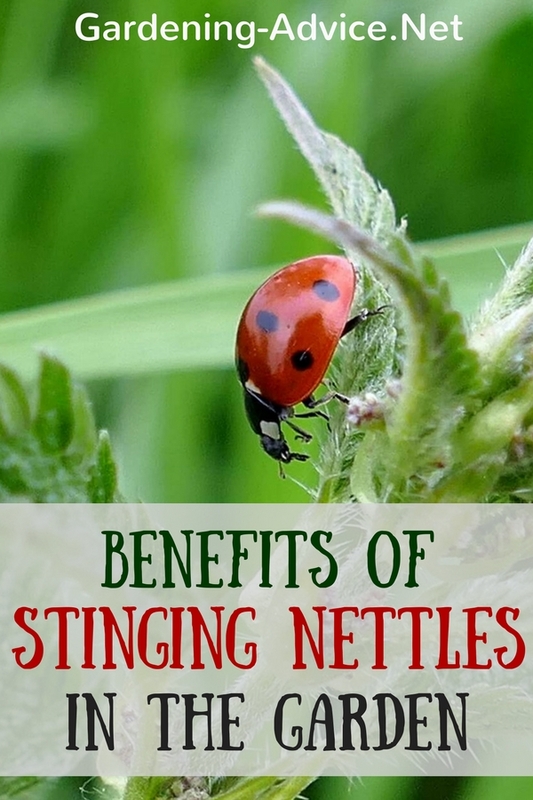 Stinging Nettles contain a lot of minerals and vitamins. Among others, they are high in Magnesium, Calcium, Iron and Vitamin A. They also contain a lot of protein. 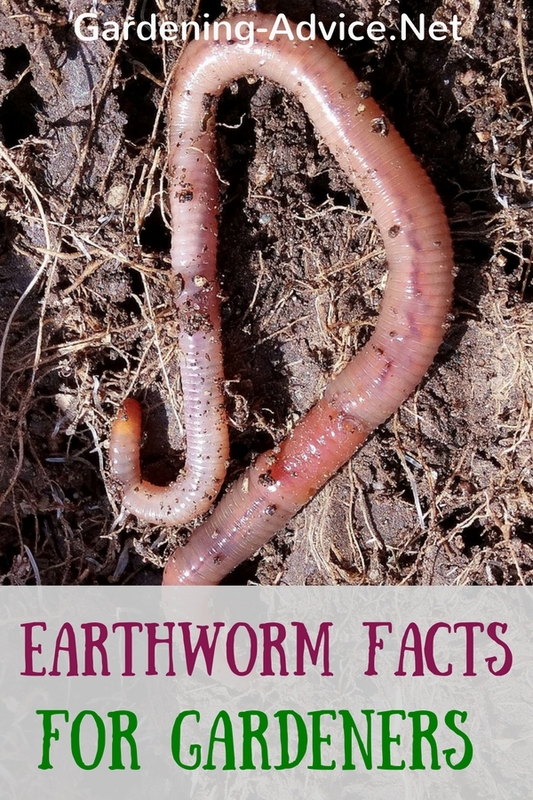 This makes them a Superfood for humans and livestock! The leaves can be used for teas, pesto, soup and as a vegetable. The can also be cooked like spinach and are best in the spring while they are still tender. 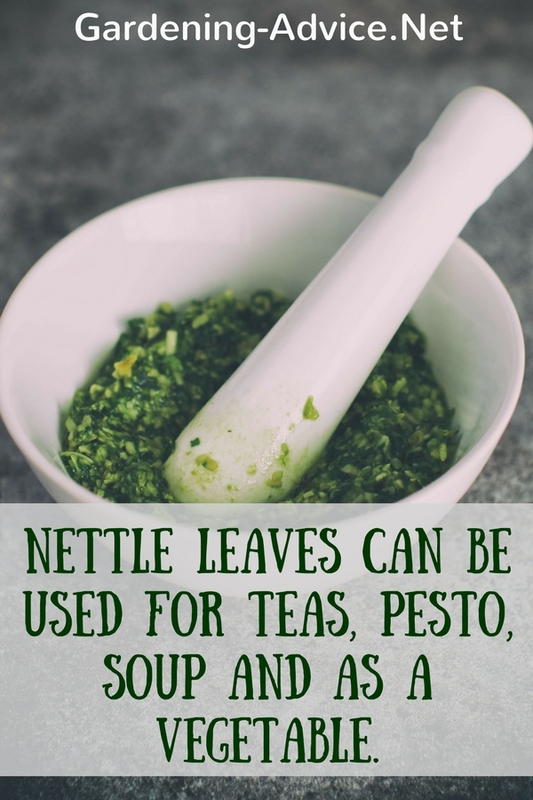 The nettle leaves can be dried for later use. 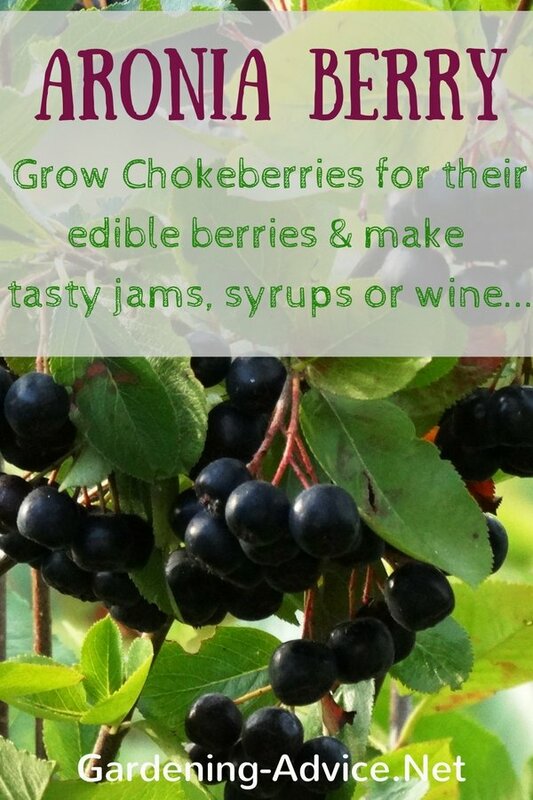 Hang them upside down in bundle or use a food dehydrator for smaller quantities. They can e.g. be used for feeding chickens and other livestock which of great benefit during the winter months! Crumble them into the feed for an additional boost of minerals, vitamins, and protein! 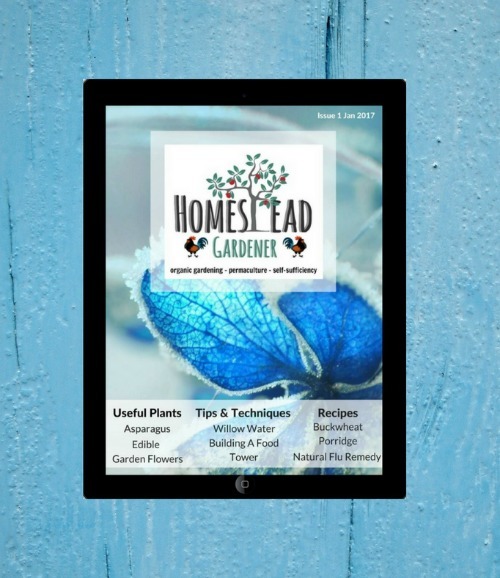 Take Your Organic Gardening Magazine With You Wherever You Go With Our Magazine App! This interactive digital magazine is optimized for mobile devices like android phones or iPhones, tablets, and iPads. The content is always readable and resizes to fit your screen so it always looks great and is easy to read without zooming in! Once downloaded to your device you can read the magazine regardless whether you are on or offline. Test the first issue for FREE now!